\r\n\r\nYou don’t have to start from scratch for a recipe to taste good. 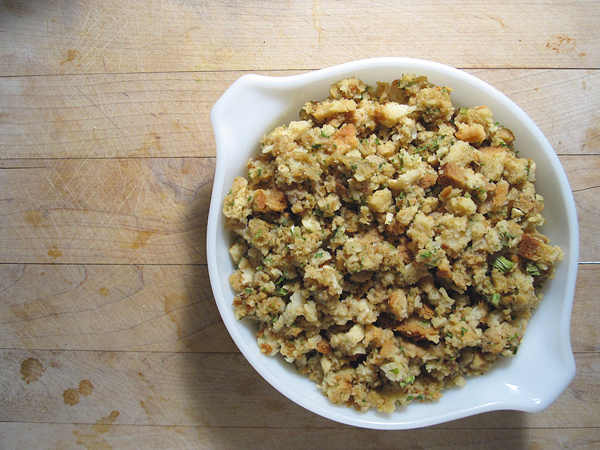 This dish from Vicki on Holidappy turns any bland, boxed stuffing into a crowd pleaser with a few additional ingredients. Shhh… your friends won’t even know! \r\n\r\nDid you already host a friendsgiving? Share your table spread with us and spread the love this Thanksgiving break! We hope you have a great couple of days off.